Cute yet capable of holding as much of 450ml hot coffee or tea, these Loco Promotional mugs will always be up to the challenge. Short and stout, these ceramic mugs are perfect for busy mornings in the office or even at home. 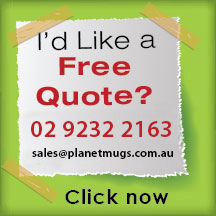 Print your corporate logo or artwork and enjoy round the clock brand exposure. Cost indicated is inclusive of 1 colour print. Additional colour printing can be accommodated. 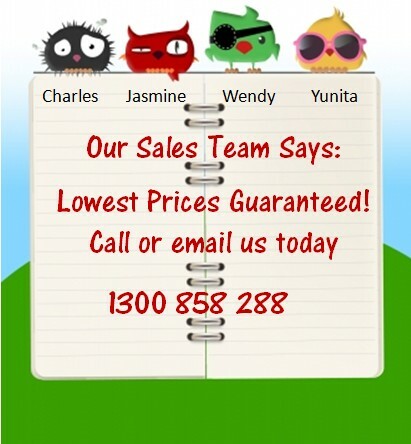 Contact our sales team for print prices. Available only in Ocean Blue colour. 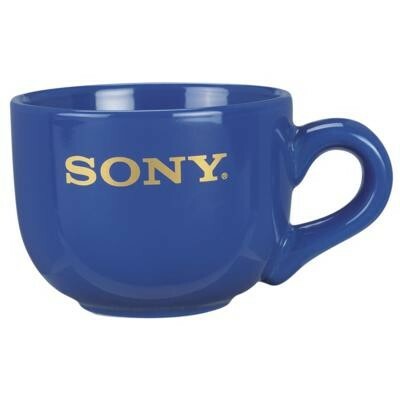 Nothing says serious business like these Loco Promotional Mugs personalised with your corporate logo or artwork. 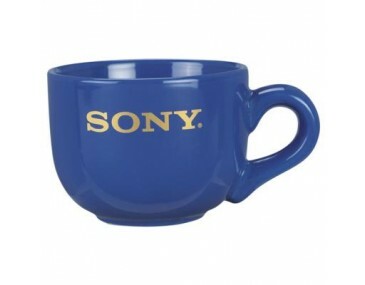 Ceramic mugs are favourites as corporate giveaways for their functionality and huge print space. Product measures 84mm in height and 110mm in width. 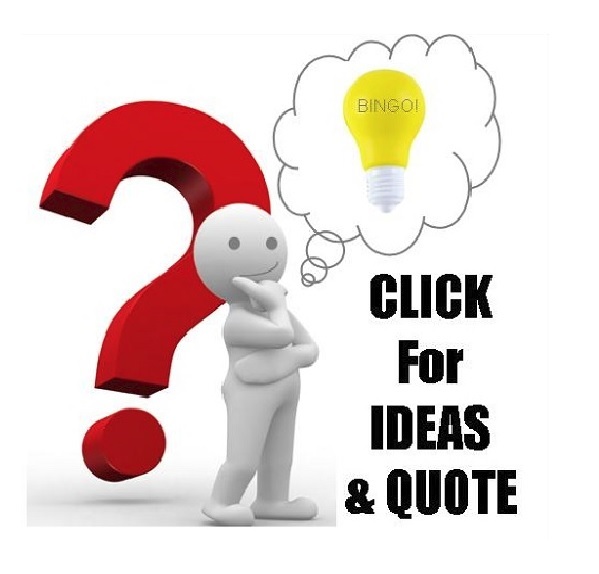 Artwork or logo submitted should be in Adobe EPS or PDF to ensure resulting print is of excellent quality. Estimated delivery of orders is within 2 weeks from approval of artwork or logo. For those who wish for a shorter turnaround, kindly contact our sales team to discuss schedules and additional costs. Each carton can hold as many as 36 ceramic mugs. 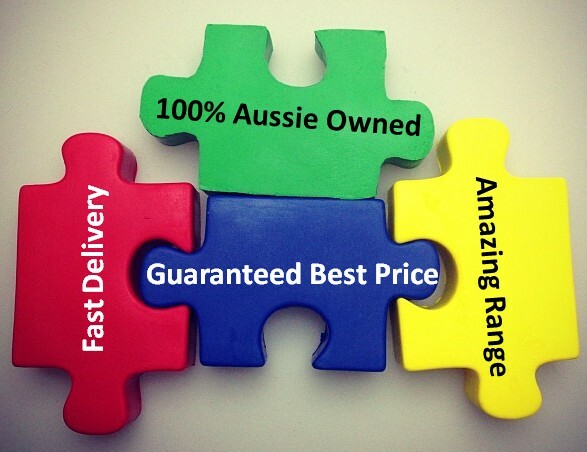 Prices shown are exclusive of 10% GST and freight fees.